We have an exciting month ahead with the return of the Champions League and Europa League and it provides us with plenty of good betting opportunities. There were lots of International friendlies this week and it is important to be extra careful in terms of team news and injuries this weekend. Players come back from travelling long distances often carrying injuries and coaches may rest some key players to avoiding making those injuries worse. Teams can often be a little fatigued and “heavy legged” after International matches, so make sure to factor that into your betting strategy and if necessary, wait for team news before placing your bets to ensure the sides line up the way you expected. I have already advised a “to qualify” combination involving Real Madrid, Bayern Munich and Metalist Kharkiv with William Hill. It was 3/1 (4.0) but has shortened slightly to 14/5 (3.80) but is still worth an investment. The two most eyecatching matches in the Champions League next week are Real Madrid v Manchester United and Shakhtar Donetsk v Borussia Dortmund. The Spanish champions are as short as 1/2 (1.50) in places to overcome Sir Alex Ferguson’s men on the night, but I prefer the 5/4 (2.25) about the home team scoring in both halves with William Hill. With so many attacking possibilities on show in Donetsk, the over 2.5 goals appeals at 4/5 (1.80) with William Hill. Looking ahead to the weekend, Stoke City’s normally tight defence has been leaking goals recently and they have conceded 12 goals in their last six home matches. 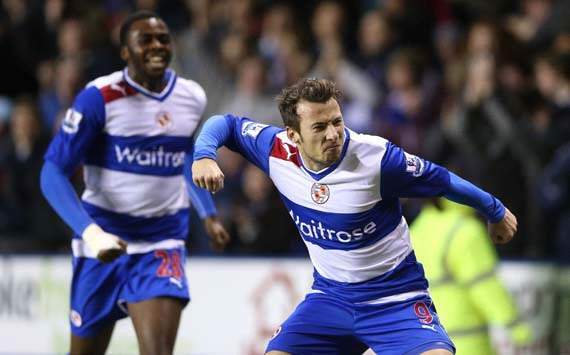 Reading have improved significantly on their early season form and can find the net here. Both teams to score pays 10/11 (1.91) with William Hill. In the Bundesliga, Hannover are traditionally a strong side at home and can overcome Hoffenheim at generous odds of 11/10 (2.10) with William Hill.